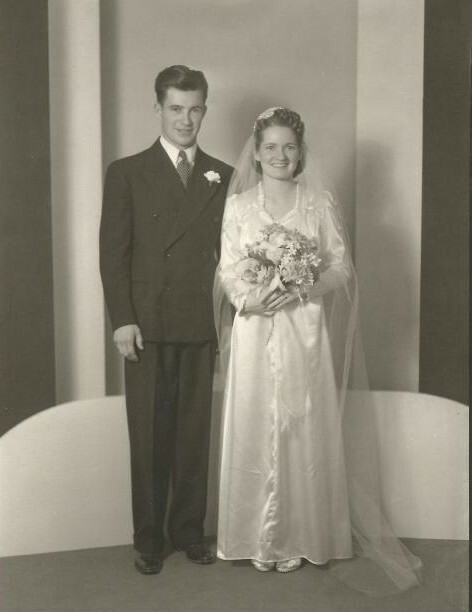 Ray Beck Brady “Pops” was born October 30, 1918 in Shaunavon, Saskatchewan to mother, Marie Otilda Beck,(first generation of her Norwegian family to be born in the U.S) and Branch B. Brady (descendent of Scots/Irish ancestors). Ray was raised in a home without indoor plumbing and transportation was via horse and buggy. Ray and his wife, Dolores “Dee” (Shepherd) Brady met in Havre, Montana in 1939 where they worked at the local Buttrey’s store. They were married for 64 years before she passed away in 2005. Most of their married life was spent in Shelby and Great Falls until Ray’s retirement from the Montana School for the Deaf and Blind. In 1940, Ray’s hockey skills brought him to Great Falls to play for the local hockey team. He continued on to become the coach, playing captain, and voted the 1950 “Most Valuable Player” for the American’s hockey team. Ray’s work included; Buttreys, the Anaconda Company, City Motors, Hatch Chevrolet, and many years as the owner of a Texaco station in Shelby. He spent the last of his working years at the School for the Deaf & Blind where he learned to use sign language to communicate with the children and staff. 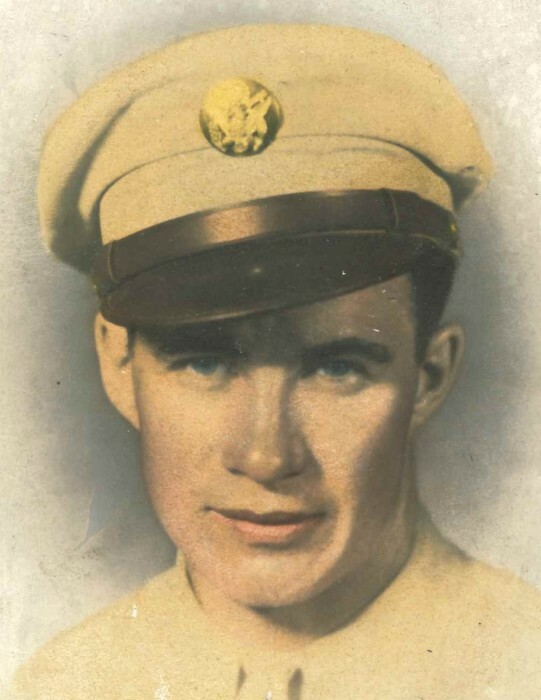 Ray enlisted in the Army in 1944 just before his second child was born. He shipped out with the Army Artillery Corps to the Pacific front. They engaged in several battles enroute to Japan where he was stationed as part of the American occupation forces. The survivors of his family include DeeAnna Brady-Leader, Ken (Carol) Brady, and Branch (Sherry) Brady. His sister Helen (Brady) Hughes, 97, resides in Calgary, Alberta. His grandchildren from oldest to youngest are: Kim Lander, Cole Stalnaker, Brent Brady, Ti Stalnaker, Bryce Brady, Chad Brady, Sasha (Brady) Moore, Francesca (Leader) Hastorum, and Becca Rae Brady. 16 great grandchildren were in Ray’s life before he passed: Jacob, Blake, Sabrina, Caelan, Brittan, Bridger, Aine, Tessa, Justin, Fiorella, Sofi Mae, Robert, Riley, Zander, Beatrice, and Charlee Rae. Ray was preceded in death by his mother and father, his brother Dillion Brady and his wife Dolores. Ray’s family deeply appreciated the “Angels” at Benefis East View Memory Care who looked after Ray with such compassion and attentiveness in his very last years. The family will celebrate his life at Croxford Chapel on Tuesday, April 23rd, at 1:00 p.m. Interment will be at a later date. Ray’s life was an extraordinary example of love and family. He has been the example of a life well-lived that will forever be in the minds and hearts of all who knew him. Ray and Dee have their wings and are dancing together again in heaven. There's still time to send flowers to the Celebration of Life at the The Rose Room Chapel ~ Croxford Funeral Home at 1:00 PM on April 23, 2019.